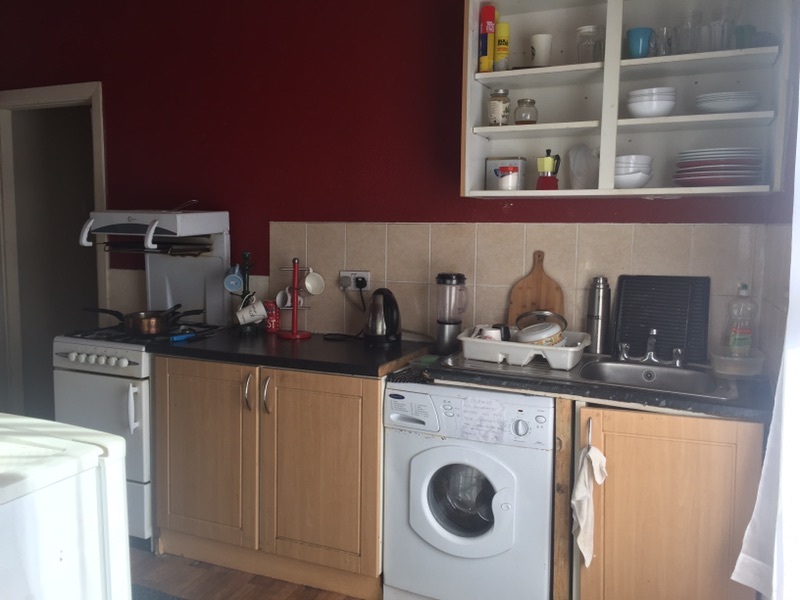 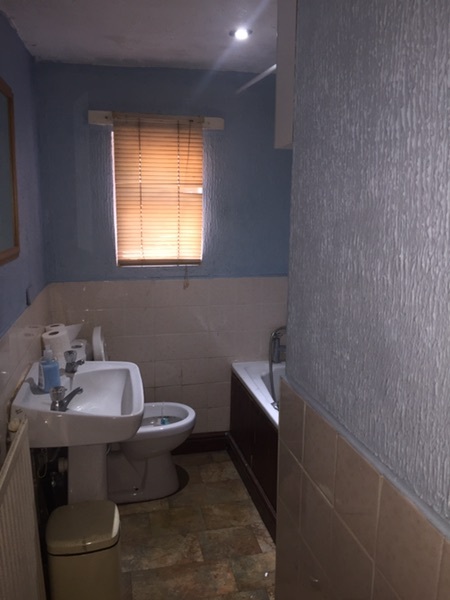 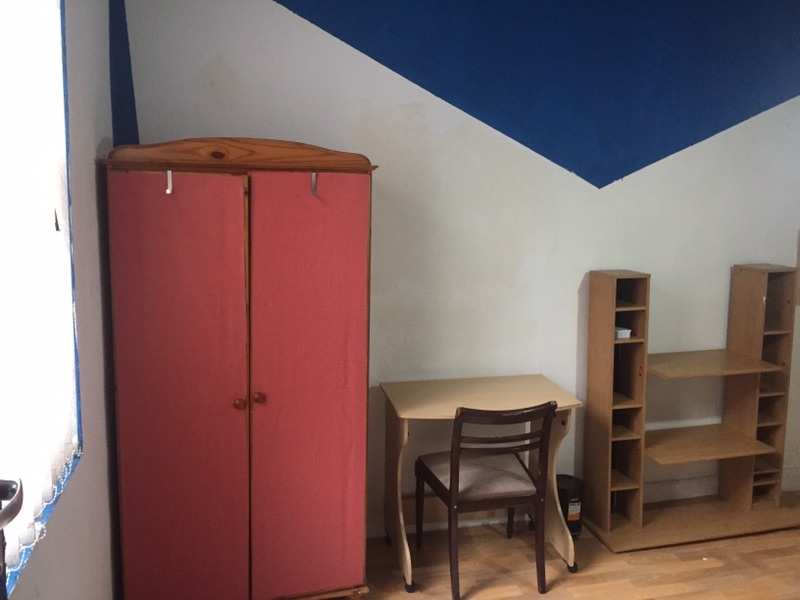 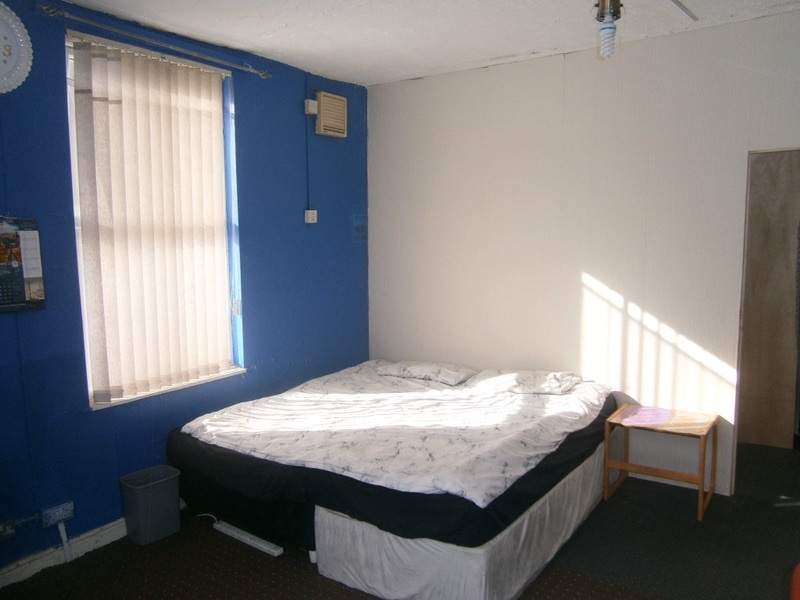 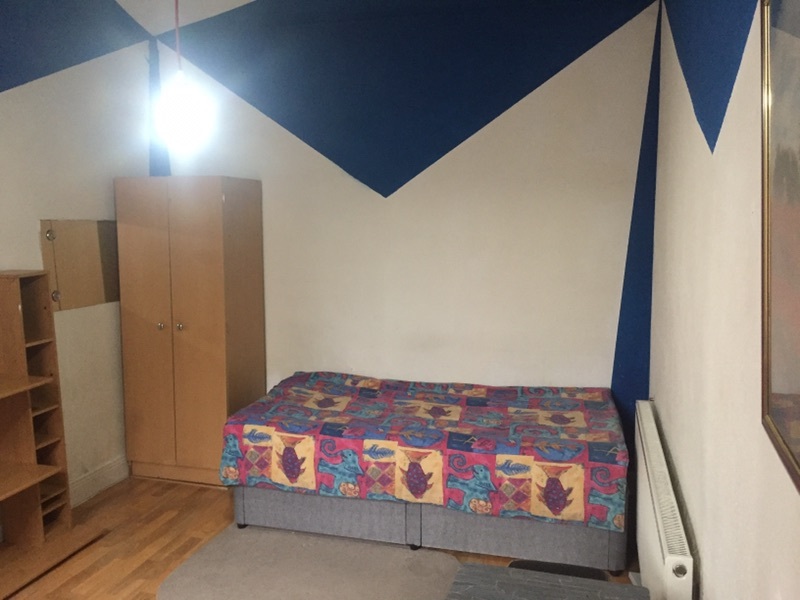 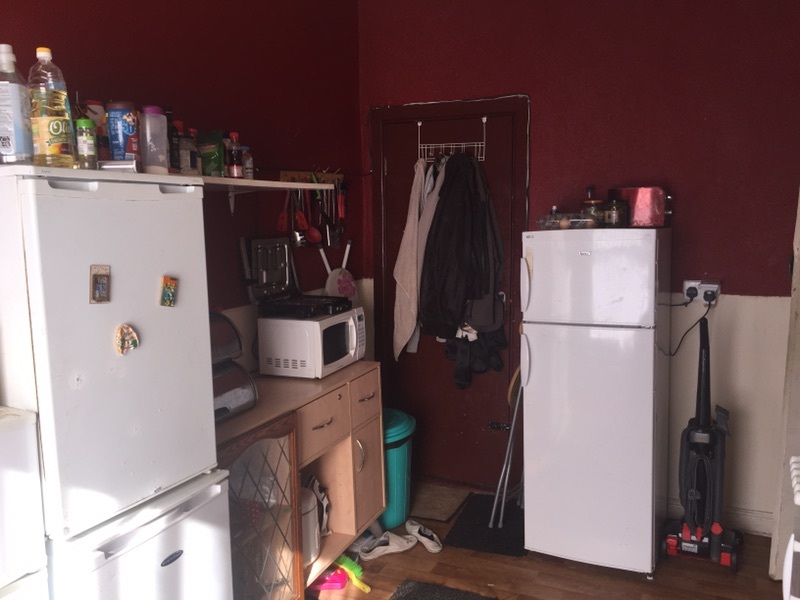 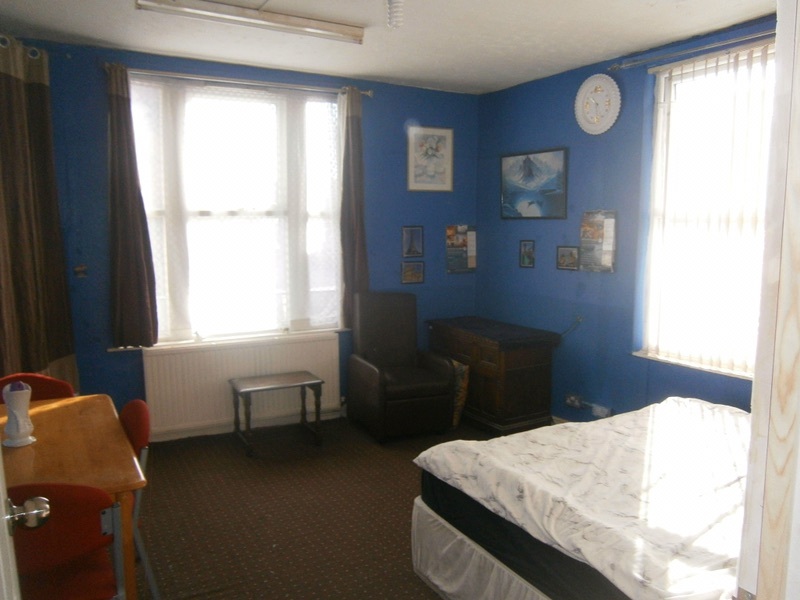 The House has got double room and it’s in Levenshulme M19 3AD. 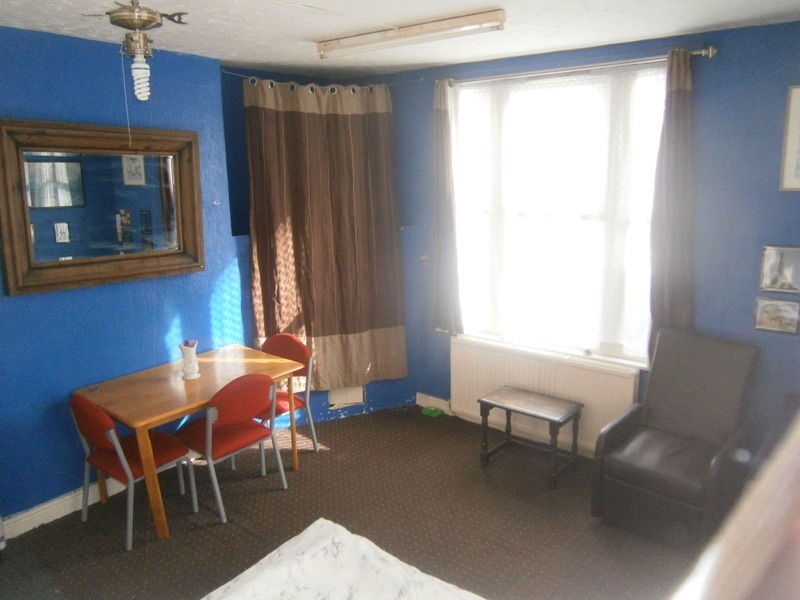 it’s close to everywhere Shops ,Restaurants ,Takeaways and Tesco .Next to bus stop ,and Manchester and Universities only 15 min. 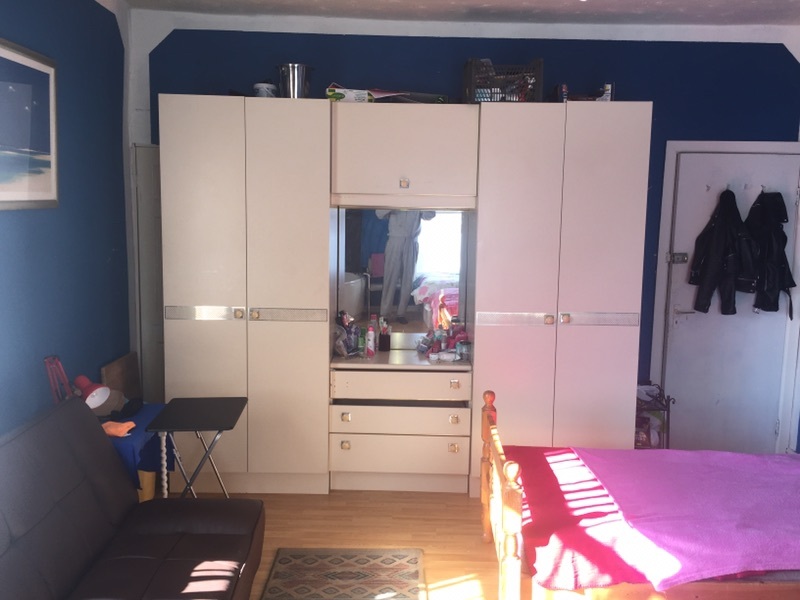 Next to big car park .The house Cosy,Clean ,Quite and Spacious .The rent is 350 £ and bigger room 420£ a month .Short or Long term tenancys .High speed Wi-fi .All the Bills are includes .Kitchen has got all the facilities and Wahing machine .Hot water all the time .İt’s mixed house male and female .Please come and view .Kind Regards.